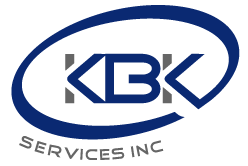 Commercial | KBK Services, Inc.
New office and maintenance facility for the Bay area rural transit. 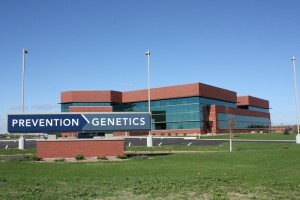 KBK preformed the plumbing on the new Walmart super center in Ironwood Michigan. New Bank for Time Federal in Medford. 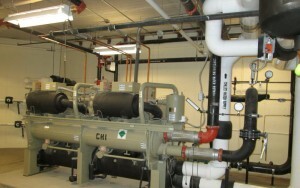 Building was Geothermal with both water to water and water to air units.